Rites of passage can create powerful memories, and to this day, I remember the thrill of graduating from pencils to pens in Grade 3. The day we were finally allowed to use the ink well sunk into the top right hand corner of the desk, and then practice our running writing was special indeed. 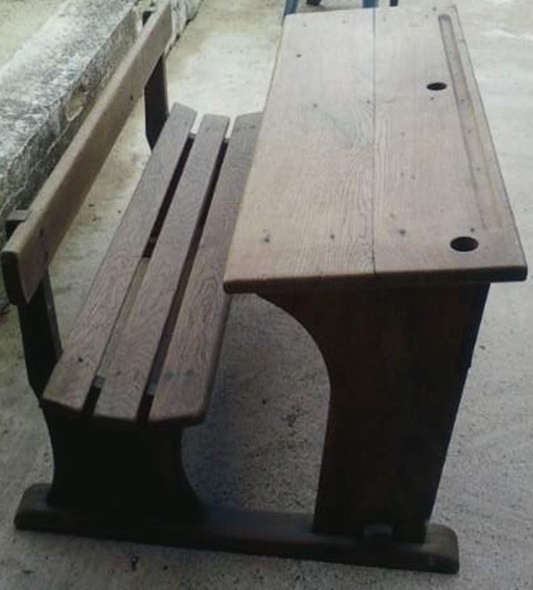 Ink stains on fingers meant you were up there with the big girls. A sign of sophistication much like nicotine stains were for adults in the sixties. These memories returned recently when a friend sent me a beautifully hand-written thank you note through the post. When I acknowledged it, she promptly apologised for not having used a real pen. I had an opportunity to send the same friend a short thank-you note a few weeks later, so I couldn’t resist resurrecting an old fountain pen from the deepest recesses of my desk drawer, discarded there in the eighties when I thoughtlessly moved to disposable biros. All it needed, I thought, was an injection of fresh ink. So I began to think that surely, in this day and age, fountain pens work better than this. Surely they’ve found a way for them to be scratch-free and blotch-free and ink-stains-on-fingers-free. And so it was that a quick Google search led me into a strange new, parallel world of fountain pen aficionados. Or eccentrics, if you prefer. 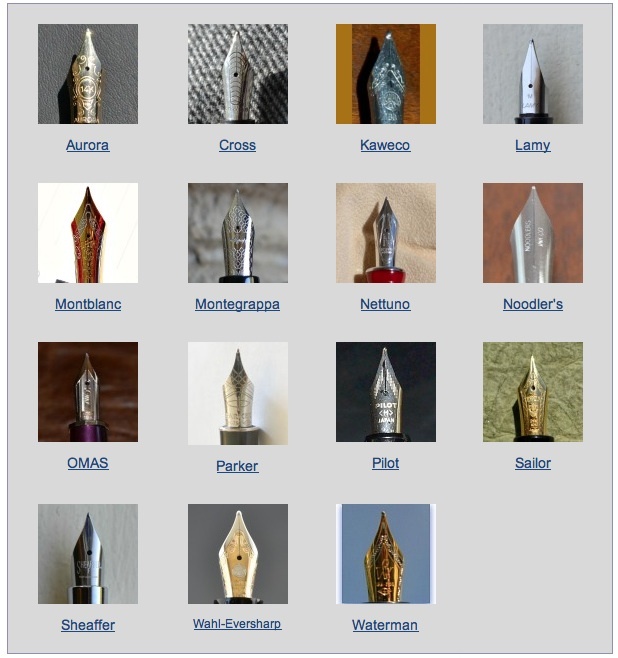 And all I had to do was type ‘Best Fountain Pens’ to find this gem of a site with its exquisite nibs. So the future is clear. I want a pen with a name like Montblanc or Parker or Waterman, and I definitely want a gorgeous nib. This entry was posted in Try Something Different, Uncategorized and tagged inkwell, Rediscover Fountain Pens, Rites of Passage, solid gold nibs on September 26, 2014 by outsidethesquare101.